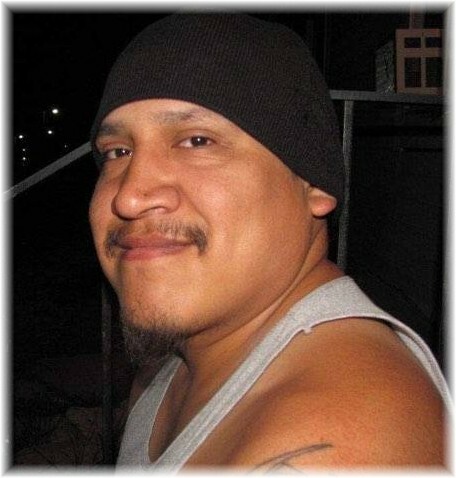 Jon Firecrow, age 33, of Lame Deer, died November 26, 2018 from natural causes. 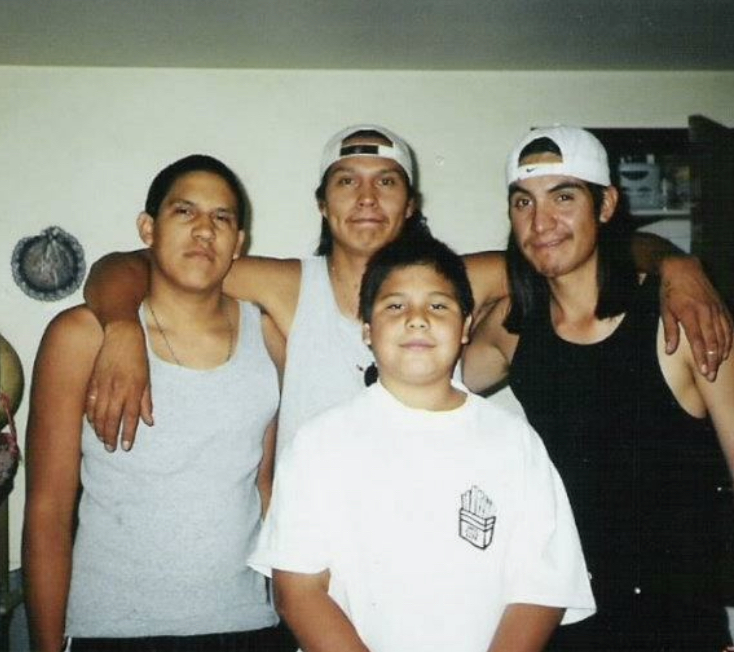 Jon was born January 22, 1985 to Louella Firecrow and Robert “Bobbie” Brien III in Billings, MT. He was raised by James “Cheato” Russette. 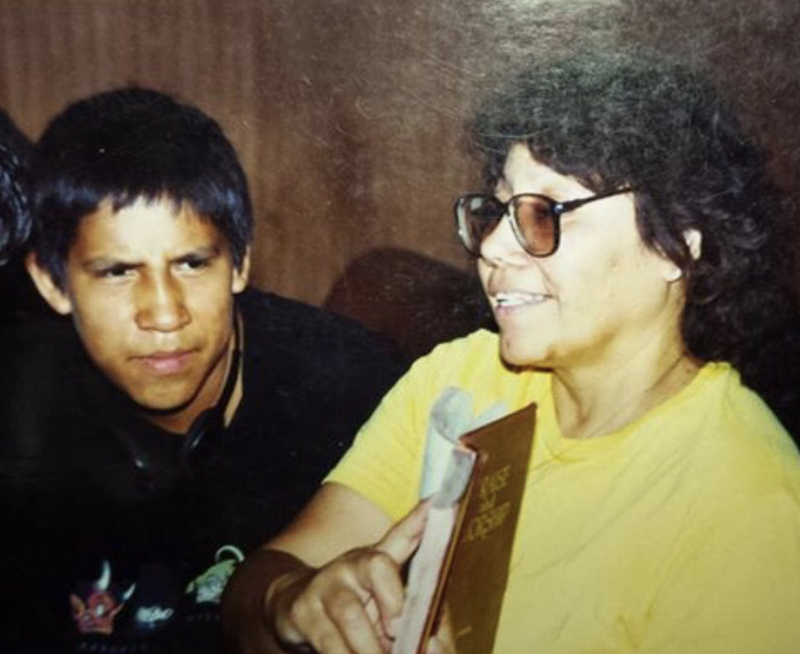 He attended grade school in Lame Deer, MT and graduated from high school in Washington. 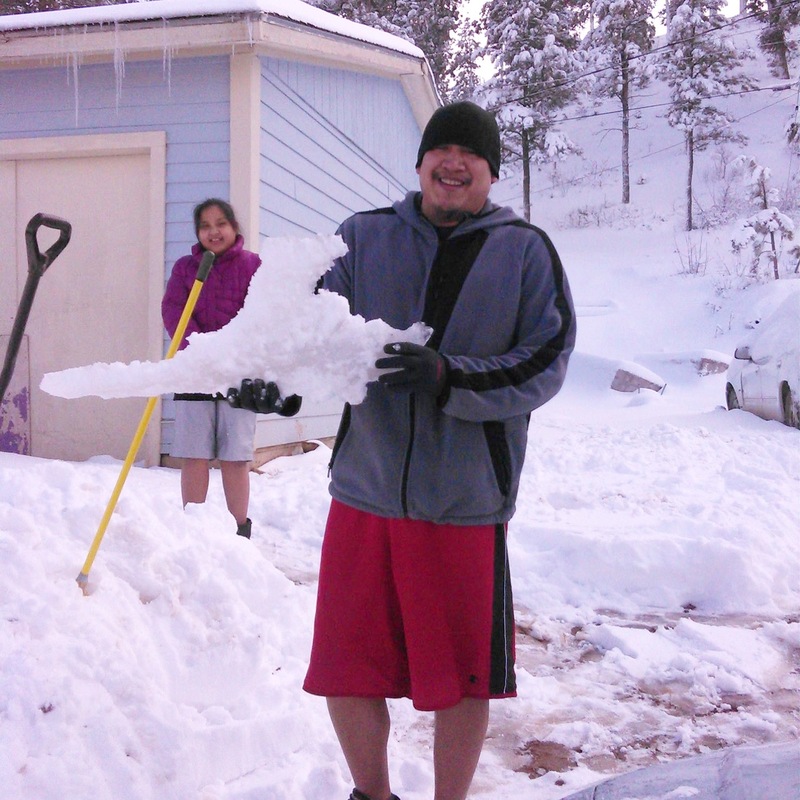 He moved back to lame Deer to attend Chief Dull Knife College and graduated with an AA degree. He is survived by his father Robert “Bobbie” Brien III, daughter-Lilliana Gracie Deanna Firecrow, sisters-Melissa (Eldon) Brown, Phylliss (Dyron) ShoulderBlade, Denise (Frank) Whiteman, brothers Robert Shane Brien IV, Bruce Firecrow, James Michael Russette III, Calvin Gene Russette, Michael Dustin Brien, and Joseph Simpson, special friend- Sasha Rivers from the Winnebago Tribe of Nebraska, maternal grandparent-Emmette Timber, maternal aunts- Josephine FireCrow, Alivna Firecrow, Dorothy Glenmore, Stella (Damsen) Ortega, Janelle (Brian) Jones-maternal uncles- Ron Firecrow, John Firecrow, Eric (Brenda) Timber, Ivan Firecrow, and Bill Timentwa, Floyd “Bucky” (Charlene) Glenmore, paternal uncles- Kenneth Brien, Curtis Brien, Eric Brien, Danny Brien Vernon Brien, Harold Brien, Larry Dean Brien and Wayne Brien, Paternal Aunts-Lucille Brien Whitehip, Martha (Steve) Emigh, Barbie Brien, Sherri Dontmix Brien, Valerie Brien, Bobaleen Brien, Barbra Susan, Charlotte (Winslow) White Crane, Zipporah Tall Bull, and Rebekah Tall Bull. He is also survived by several nieces and nephews. He was pre-deceased in death by his parents Louella Firecrow and James “Cheato” Russette, sister Latisha Brien, brother-Omero James Firecrow, maternal grandparents- Joseph Firecrow Sr. and Elva Stands In Timber, paternal grandparents-Robert Brien Jr., Ella Walkslast Tall Bull and Charles Tall Bull Sr., maternal aunts- Sheila Timentwa and Marian Firecrow, maternal uncles- Joseph Firecrow Jr. and Ira Firecrow AKA (Indian), paternal uncles- Phillip Brien, Ronald B. Brien, Matthew (Susan) Emigh, and Charles Tall Bull Jr.
Our extended family names include: Stands In Timber, Timber, Firecrow, Russette, Glenmore, Swank, Tall Bull, Walkslast, Brien, Cummins, Eastman, and White Clay. Our family is large, it is not our intent to forget anyone. Please forgive us if we have omitted a name. “Dammit just laugh as much as you can and or need to… as well as when you want to.”- J.F.C. 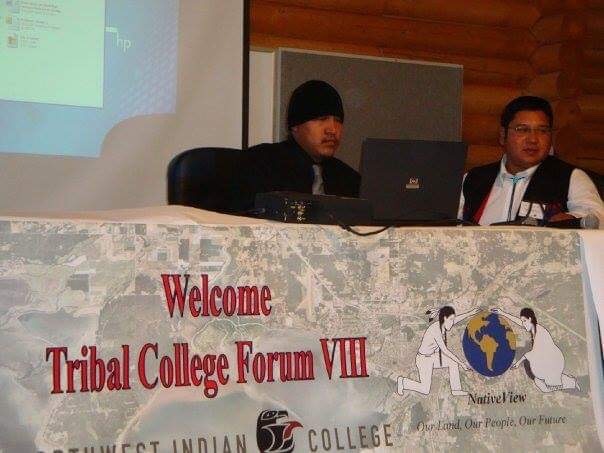 TO THE FAMILY OF JOHN FIRECROW, THE NORTHERN CHEYENNE CHIEF COUNCIL EXTEND THEIR MOST SINCERE CONDOLENCES AND PRAYERS FOR STRENGTH DURING THIS MOST SAD, SORROWFUL AND MOURNFUL TIME FOR THE LOST OF A BELOVED LOVE ONE. Dear family of John Firecrow, I am sorry to have read of your loss; please accept my sincere condolences. Something that I have personally found to be of great comfort are the thoughts expressed at John 5:28&29. In these verses, we find a wonderful hope for the future of being reunited with our loved ones upon the earth as it was originally intended to be (Gen 1:28, Psalms 37:11,29) with freedom from pain, suffering and death! (Rev 21:4) It is my sincere hope that during this difficult time and in the days ahead, these scriptures will bring your family comfort and peace. God cannot lie. (Titus 1:2) My deepest sympathies! Deepest condolences to the family…. We remember Jon when our son, Jeff, spent so much time with his good friend, Omero. We heard so many stories of their great times together along with Jon at Josephine’s. Jon always struck me as such an intelligent and respectful young man. We are deeply sorry for your loss. May the Lord give you comfort….